We would be glad to take care of Your accomodation in our appartments. 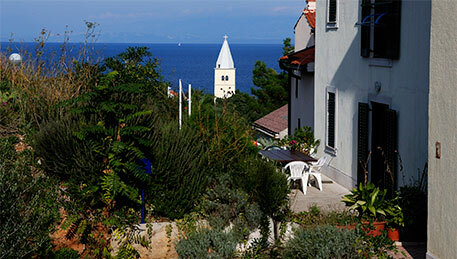 The island of Losinj is situated on the north side of the Adriatic sea, in the Gulf of Quarner. 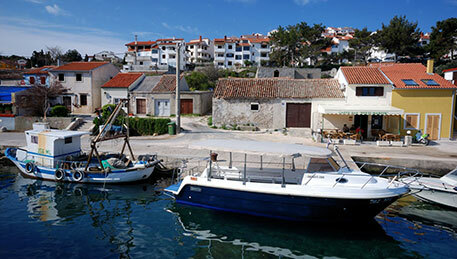 It belongs to the archipelago that embraces Losinj, Unije, Susak, Ilovik and Srakane island and many other smaller islands. Mara accomodation has 2 private parking spaces, garden and beautiful terrace with a sea view. Apartment has two bedrooms, bathroom, kitchen, living room with sat. television and air conditioning. 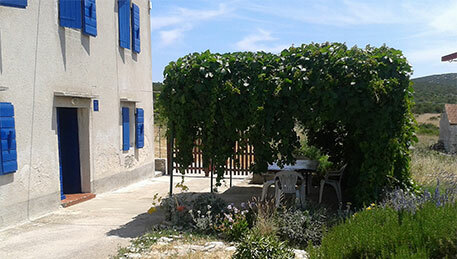 The apartment is situated in a small house, only 10 m from the sea and 1 minute from the beach distant, in a nice quiet little harbour Sveti Martin. The inside of the apartment is fully equipped; with one matrimony bed, a small kitchen, bathroom and a small additional room. House Eda Unije is an independent self-standing house on two floors with maximum 8 persons capacity. It has 4 bedrooms with beautiful sea views, 2 bathrooms, a large living room. We would be glad to take care of Your accommodation in our house at the sea or apartment.